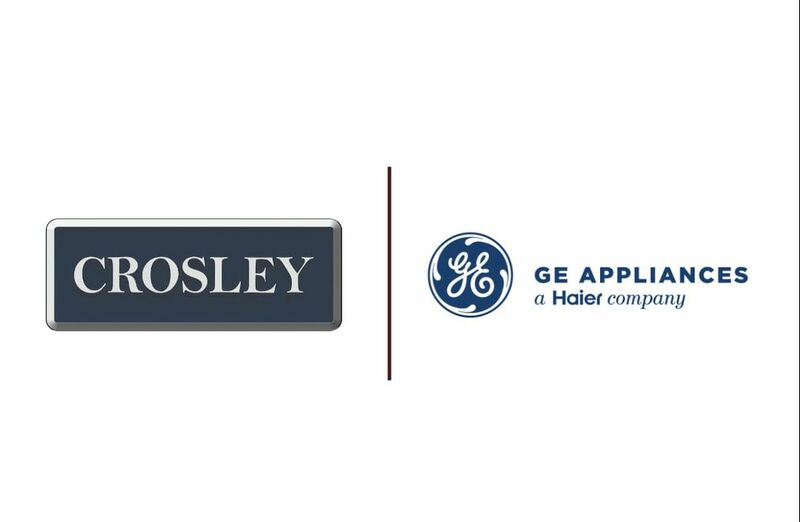 Crosley Corporation is excited to partner with Mellissa Lynn Hunt Photography for the 2nd Annual Laps of Love Walkathon! Laps of Love is an event designed by the Melissa Lynn Hunt Senior Role Models aka The Genuine Team to raise money for the Ronald McDonald House of Charlotte, a charity organization that provides affordable living for families in need while their loved ones are receiving treatment at a local children's hospital. If you have not registered to walk and would like to, please follow the link below to register! We will see you there! According to the Centers for Disease Control, sickle cell disease affects more than 100,000 Americans. Sickle Cell causes painful crises and organ damage over the course of their lives. Transfusion is frequently used to provide normal hemoglobin that can carry oxygen to deprived organs and tissues. The average life expectancy of sufferers in the U.S. is now 40-60 years, according to the National Heart, Lung and Blood Institute, up from only 14 years in 1973. Crosley is committed to serving our local community. 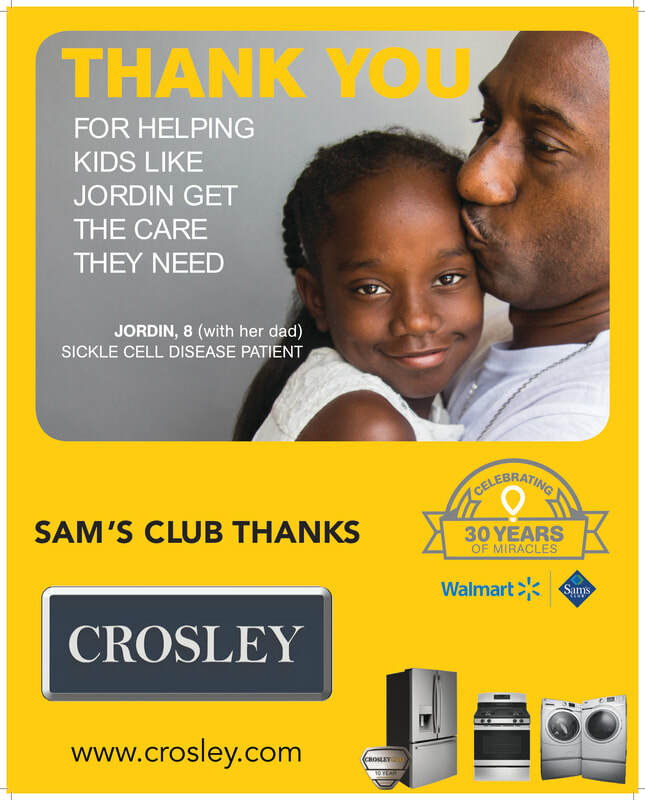 We are excited about partnering with Sam's Club and the Children's Miracle Network in the fight against Sickle Cell Disease. Our appliances are offered exclusively by locally owned and operated retailers across the US.